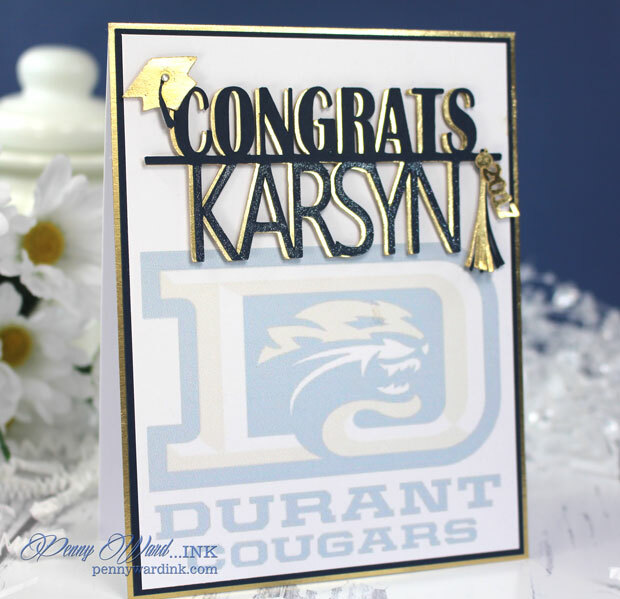 There is Senior Breakfast going on today at Durant High School in Plant City, FL. 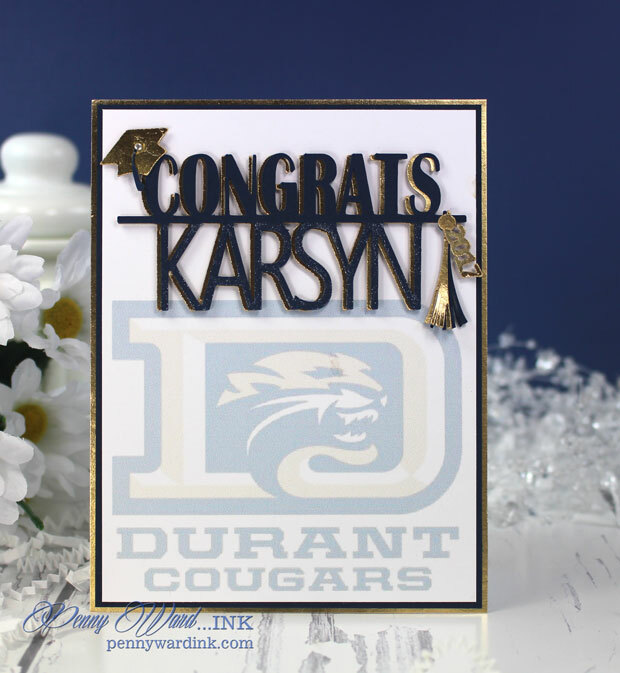 My great niece will be in attendance, where each graduating senior will receive good wishes from family and friends. Her school logo in the background and a modified file from the Silhouette Design Store. 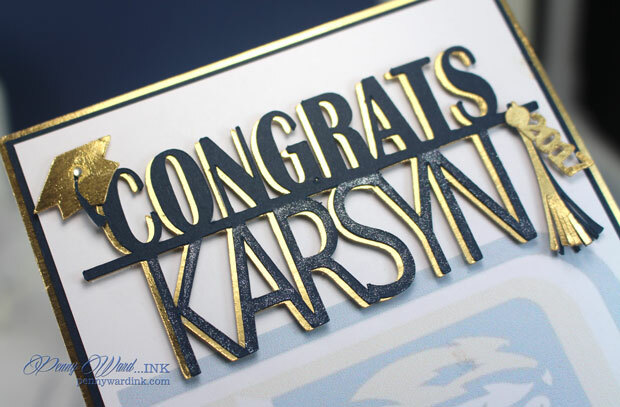 I love to personalize cards with the recipients name...do you? Seems like just yesterday I watched this baby girl being born. So proud of our niece...she is one in a million! Go forth and conquer the world!